We know this sheet set doesn’t really fit into this category – but it’s too cute to be left out of our treasure trove of FleshTone finds. 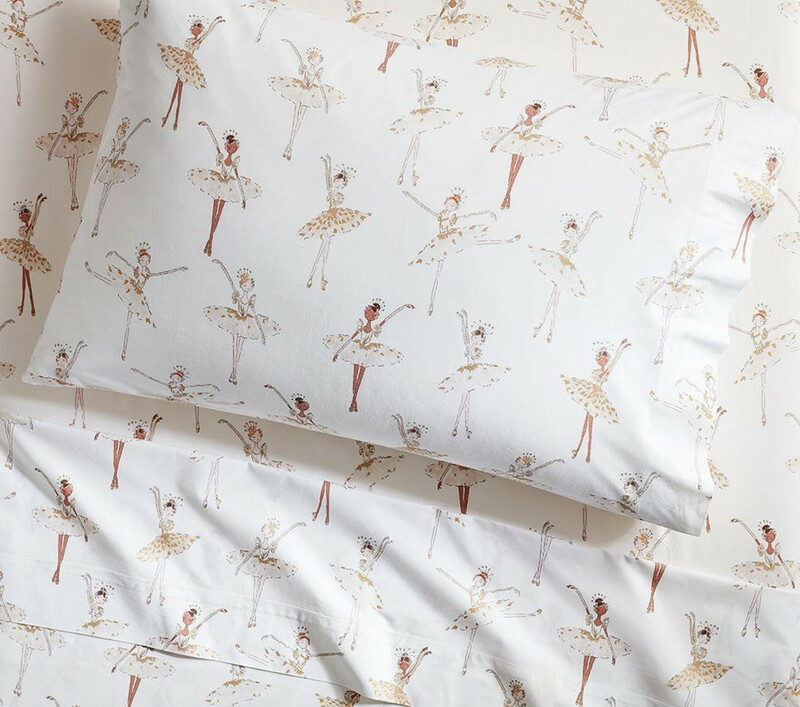 These sheets are notable for featuring ballerinas of more than one skintone – which is definitely the status quo for most ballerina merchandise – with a few notable exceptions. The fitted sheet set features super soft cotton, durable elastic borders and is Oeko-Tex® certified. These are definitely not the sheets you buy from the discount bin at your local department store. These are high-end sheets and they being sold at a high end price – $99AUD for a single fitted sheet set. The set includes one pillow case, a fitted sheet and a top sheet – all of which are built to last.